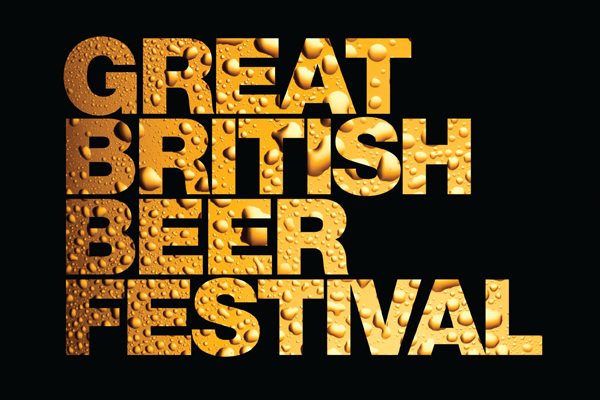 CAMRA have advised that Licensees only have six days left (19th July) to apply for tickets to attend trade session of the Great British Beer Festival (GBBF). The trade session, sponsored by drinks wholesaler Matthew Clark, will run from 12.00 noon until 5pm on Tuesday the 13 August. 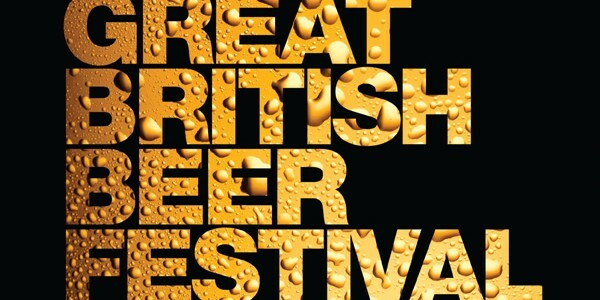 The actual GBBF will run from the 13th to 17th August in London’s Olympia Exhibition centre and will feature around 800 real ales, ciders and perries available across 27 bars. During the trade day the Champion Beer of Britain and Champion Bottled Beer of Britain competitions will be judged and the winners announced. As well as British beers and ciders, there will be plenty of dedicated international bars serving up rare imported beers from countries including Italy, Germany, Belgium, France, America, Australia and Japan.